WordPress 5.0 is the latest of the WordPress updates and was 2018’s major release. 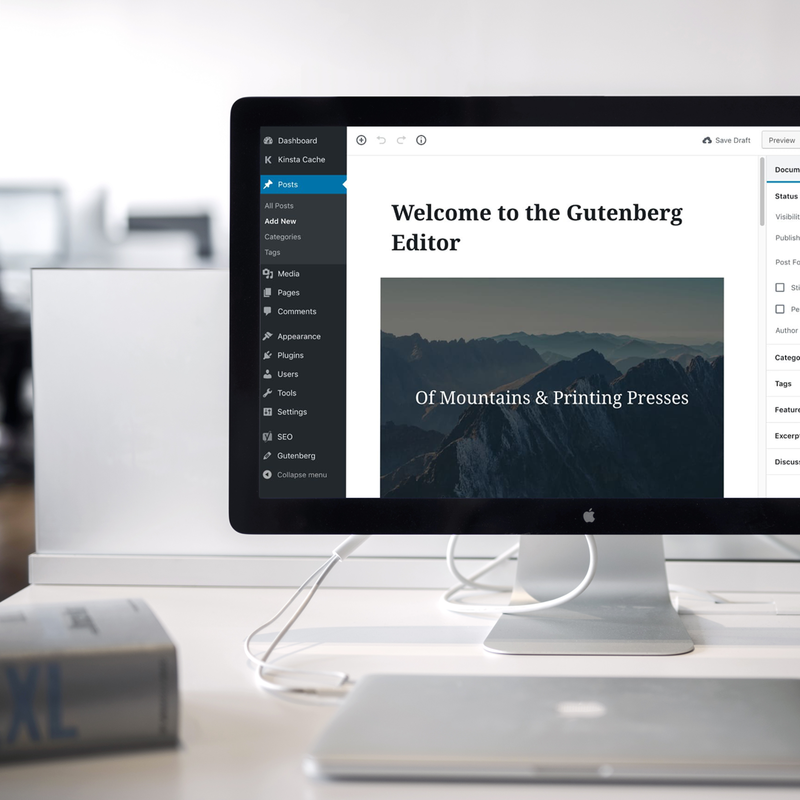 The leading feature of this update is the new Gutenberg editor The new block-based editor replacing the “Classic Editor”, otherwise known as your WYSIWYG HTML Editor. The new block-based editor was created to simplify the process and usability of adding rich content (e.g. columns, buttons, text, images, lists, shortcodes, videos, galleries etc). The new editor gives the user the ability to change and create layouts without writing code. P.s. if you’re not fond of the new block based editor or it breaks your website, the Classic Editor is still available as a plugin… til’ 2021! You have a whole 2 years to get used to the idea of change. Other highlights featured in WordPress 5.0 include the Twenty Nineteen Theme release and compatibility with later versions of PHP. Although WordPress 5.0 went through extensive testing, there were bound to be a few hiccups down the road. 5.0 was released 6th December 2018 and there has been a 5.01 update inclusive of a security release that also cleared up the vulnerabilities made by the previous release. The more recent 5.02 release addressed a total of 73 bugs, performance improvements and bundled theme updates. Please note: if you’re going to update to WordPress 5.0, ensure that you’re updating to the latest release! Important: If you are going to update yourself, don’t forget to create a backup of your website before starting the update. Please note, that some themes are not compatible with WordPress 5.0 and may break upon updating. The next upcoming release in progress is WordPress 5.1. It’s scheduled to be released 21st of February 2019. However, if it is anything like WordPress 5.0 this date could be pushed back. WordPress 5.1 will include PHP version upgrades, plugin error protection and Gutenberg (block editor) developments. Johannes Gutenberg was a German inventor, goldsmith and printer. He is credited with introducing the printing press to Europe in the 15th century. Gutenberg’s innovation with small metal-type made printing easier and allowed for mass production. Because of Gutenberg the Western world was able to embrace literature and information on a platform never previously available. Hello! 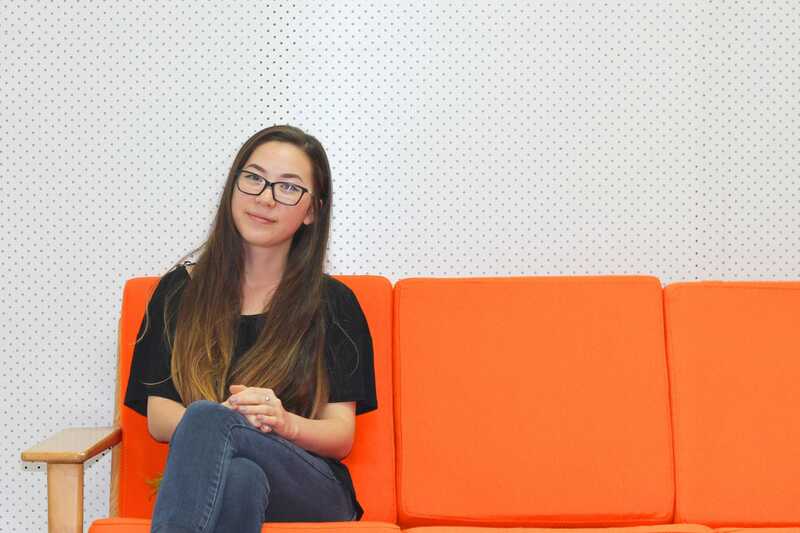 I'm Nina, the Front end web developer and designer.